When was the last time someone told you they love their job? Or that they’re grateful for the people they work with? 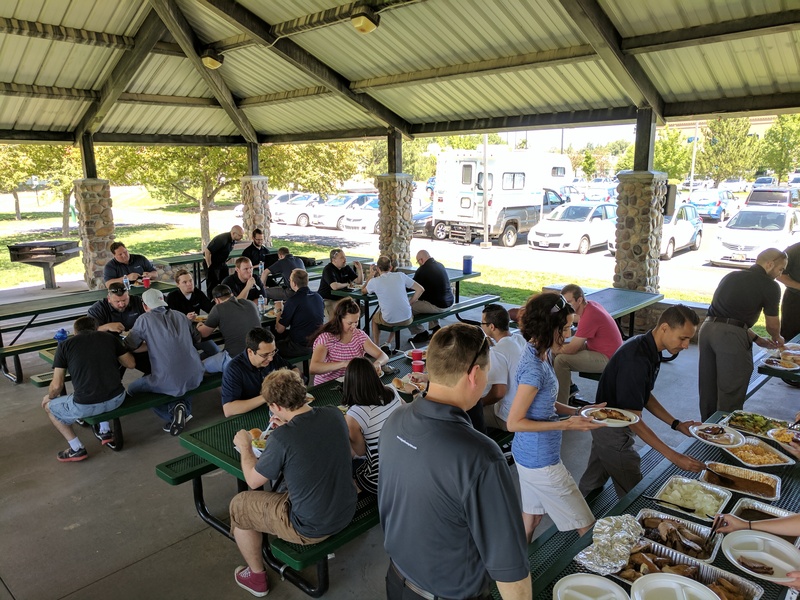 It’s not just lip service either, employees at Executech are truly passionate about their jobs and the company. Because of this passion and sincerity, Executech was named one of the Top Companies to Work for in 2017 by Inc Magazine. Executech was chosen as a Top Workplace by a panel of judges and based on the results of a private employee survey. The survey asks detailed questions about benefits, compensation, leadership, career progression and work environment. One of the many things that set Executech apart is our approach to learning and career growth. All employees are encouraged and supported in pursuing educational goals and continual learning. This helps foster a culture of greater customer service and a drive for improvement. A unique challenge that we face at Executech is the remote nature of our work. Our teams are spread across the Intermountain West, servicing clients at their location. This makes it difficult to have regular face-to-face interaction. We’ve overcome this challenge by having an amazing team of leaders who stay in constant contact with their team members. We also have regular group and company-wide activities together. This has helped us build relationships and increased open communication. Executech is one of just eleven companies in Utah to earn this recognition from Inc Magazine. Over the years, we have also been nominated and won the Utah Business “Best Companies to Work For” award and the Salt Lake Tribune “Best Places to Work”. As we continue to grow, we want to maintain the close-knit and team-focused culture that has defined Executech for many years. Our biggest asset is our people and it’s the way that we bring a unique and personal touch to managed IT services for all our clients.